Gray is an interaction designer and musician. 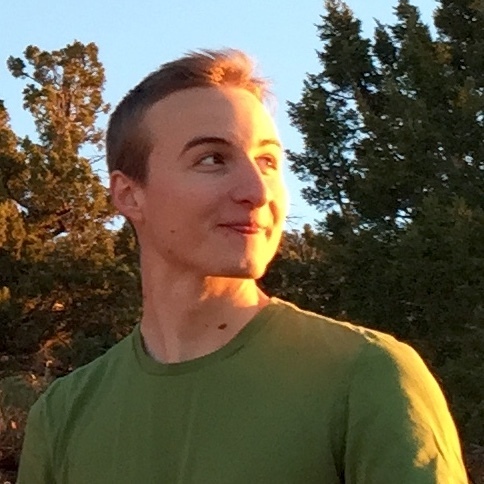 He is currently exploring spatial user interfaces ( VR , AR ), focusing on the mind’s plasticity when developing facility with tools and the possibilities of greater embodiment in spatial tools within computed systems / environments. His contributions to the Electric Acoustic project include a data sonification system programmed in Max/MSP and the sonic grammar used throughout. As Optia, Gray produces experimental electronic music perhaps described as ambient, melodic, textural, organic, etc. During 2018’s summer, Gray is going to be working at NASA’s Jet Propulsion Laboratory as an AR Design Intern.